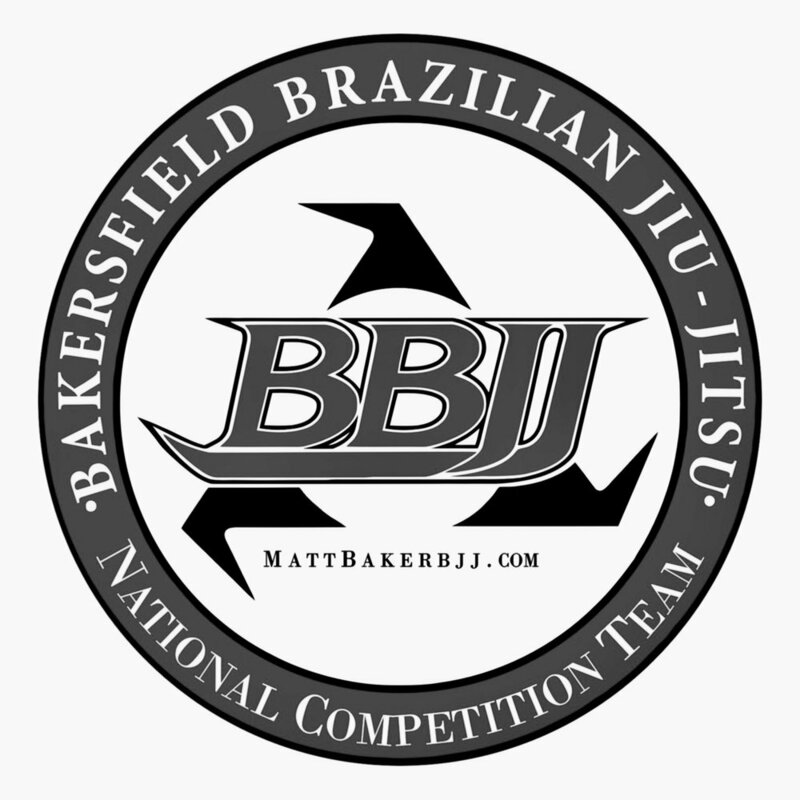 Bakersfield Brazilan Jiu Jitsu, also known as BBJJ was founded in 2003 by Matt Baker. BBJJ specializes in making jiu jitsu safe and easy to learn for everybody by focusing on TRUJITSU concepts. BBJJ is where the roots of TRUJITSU began and is also referred to as TRUJITSU HQ. What to expect when you visit? A room full of training partners from all skill levels willing to help you learn. In almost every class there are several Black belts rolling and assisting students.